From sensible basics to statement accessories, I have something for every style type and price point. Now your only problems will be narrowing down your favorites and making room in your closet. So what are you waiting for? Shop my picks of the week below, and don't forget to check back next Wednesday for another batch of fresh fashion finds. 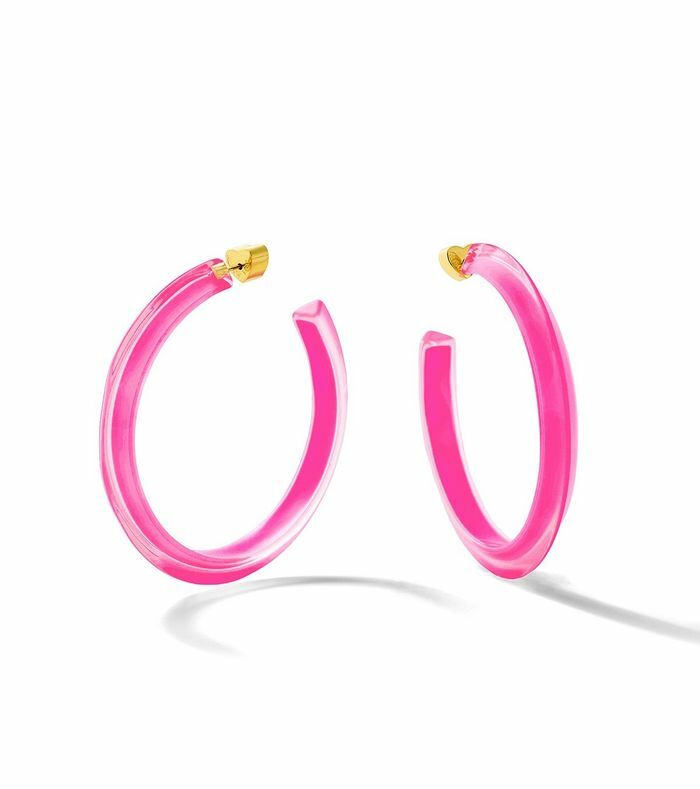 The new wave of Alison Lou's Loucite earrings is here. You can never go wrong with Oliver Peoples. Is it just me, or is this jewelry set like a dream come true? Only VB could make a denim jacket even cooler. So useful for nights out. The prettiest top I've seen in a while. You can never have enough next-level basics. I think I need to buy this right now. Anything animal print is an automatic yes for me right now. A tote you won't get sick of. Any dress that looks good with ankle boots is fine by me. Who has a wedding coming up? I bet you have black mules, which means you're halfway to this outfit already. These are amazing but also inspiring me to DIY an old pair of sock boots—anyone else? Contrast stitching makes everything look expensive.